Damir Šićko Alić came out of islam in Bosnia, and has for the past 20 years raised a 400 member church in Zagreb, Croatia with his wife Marija! Now their network encompasses 16 churches. The church, Rijec Zivota (=Word of Life) has a vibrant atmosphere, amid fiery praise and worship. - We have now laid the foundations, and we sense that we are ready to really grow! 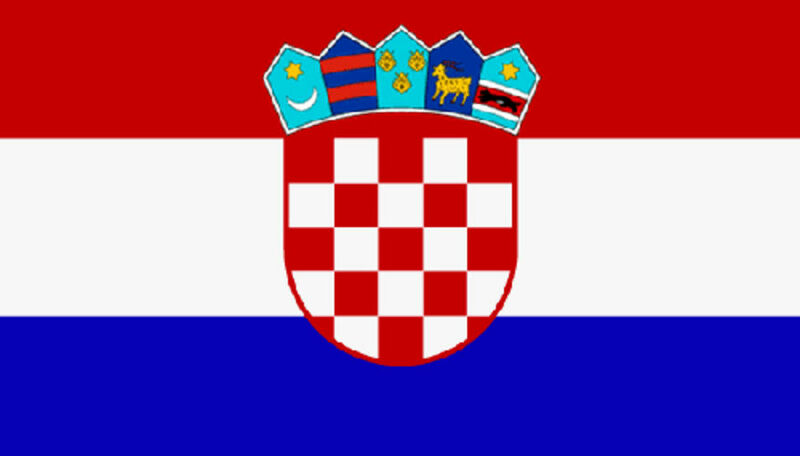 declares the seasoned pastor Šićko, who together with his Marija leads a team of Croatians with a vision for the Balkans. Marija is a leader in her own right, leading praise, worship and prayer in Zagreb and the movement as a whole. 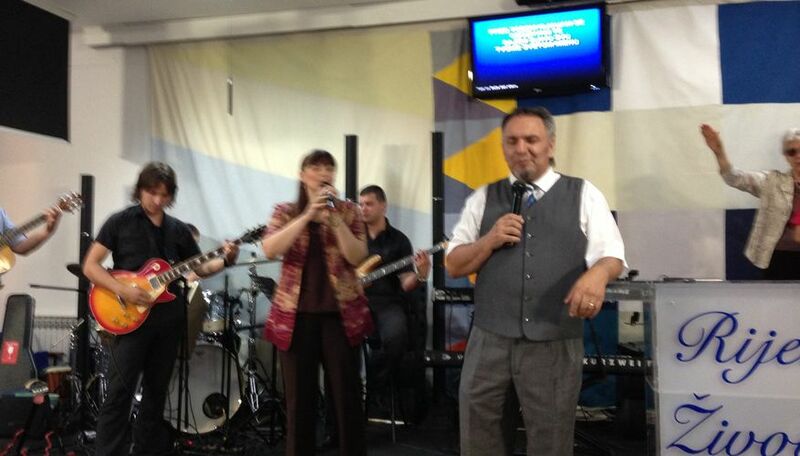 Jan-Aage & Aina Torp ministered in their churches in Varazdin, Sisak and Zagreb. Behind the scenes, the Alić´s are a close-knit family living in a nice house in the Zagreb region. Their oldest son is now married, but a girl and two boys still live at home.